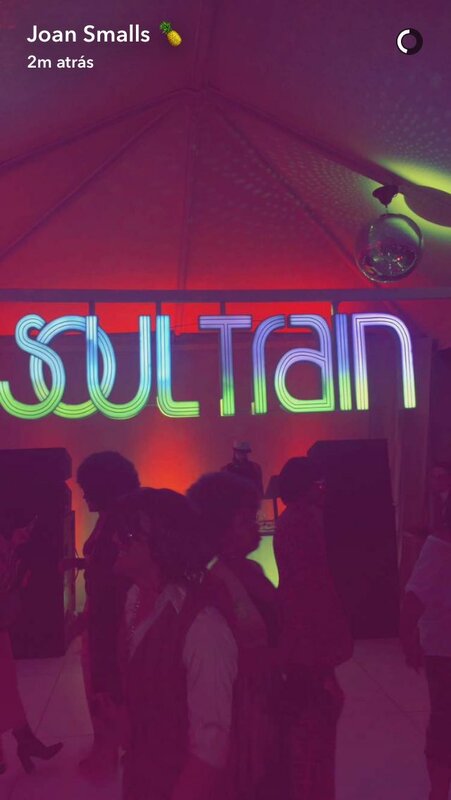 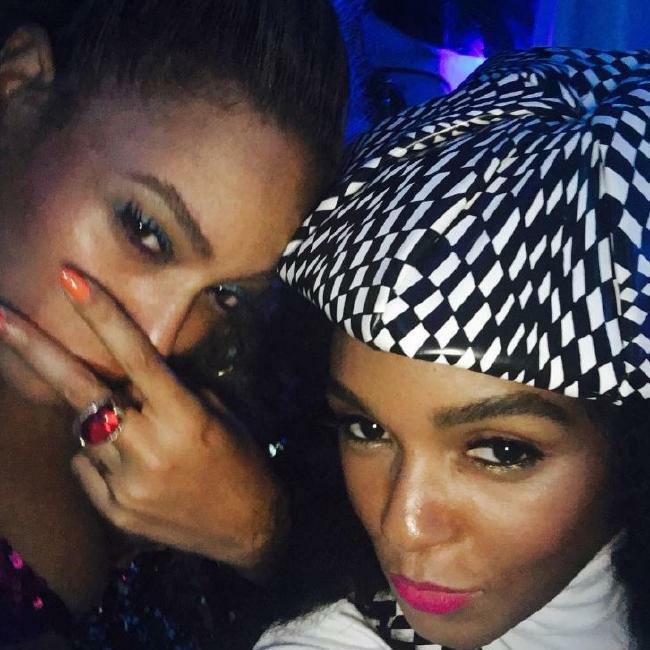 The place to be Monday night (Sep. 5) was apparently Beyoncé’s 35th Soul Train-themed birthday party. 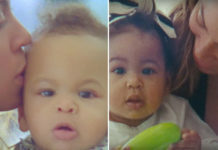 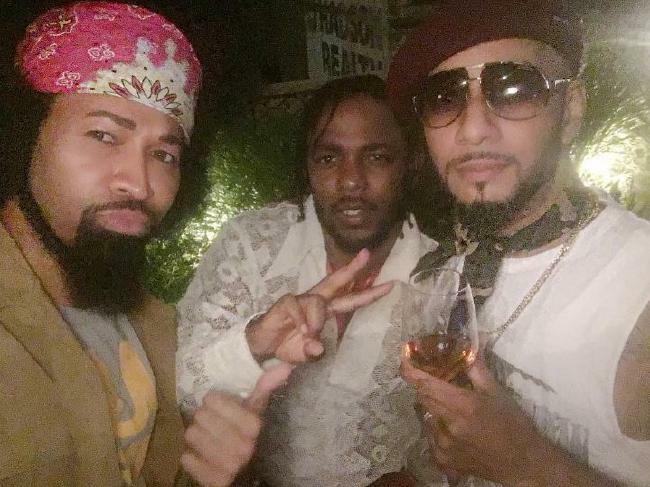 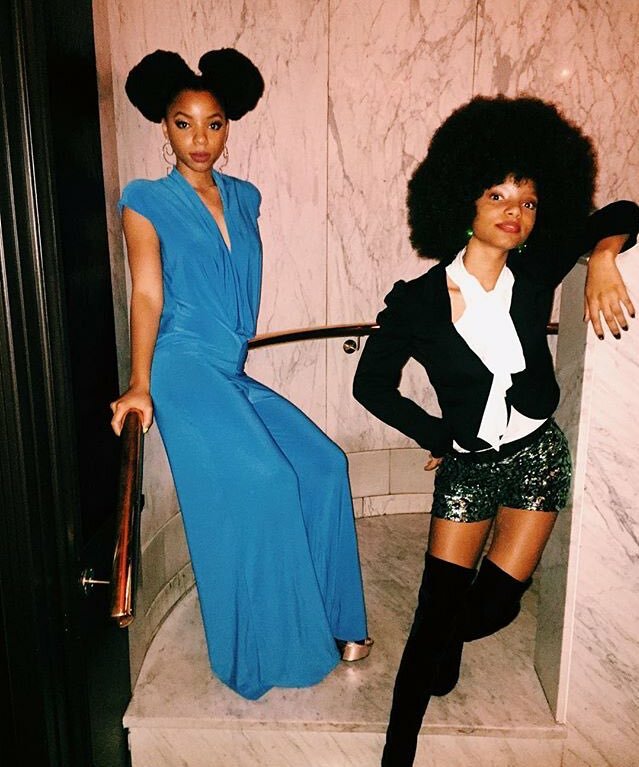 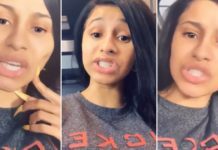 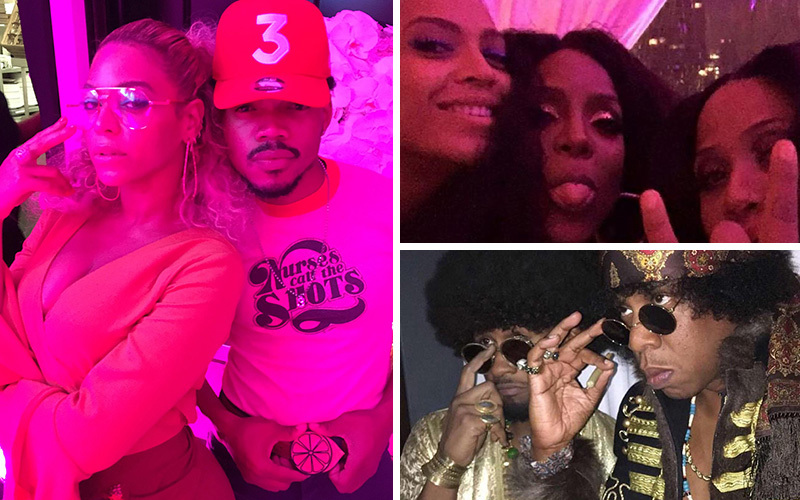 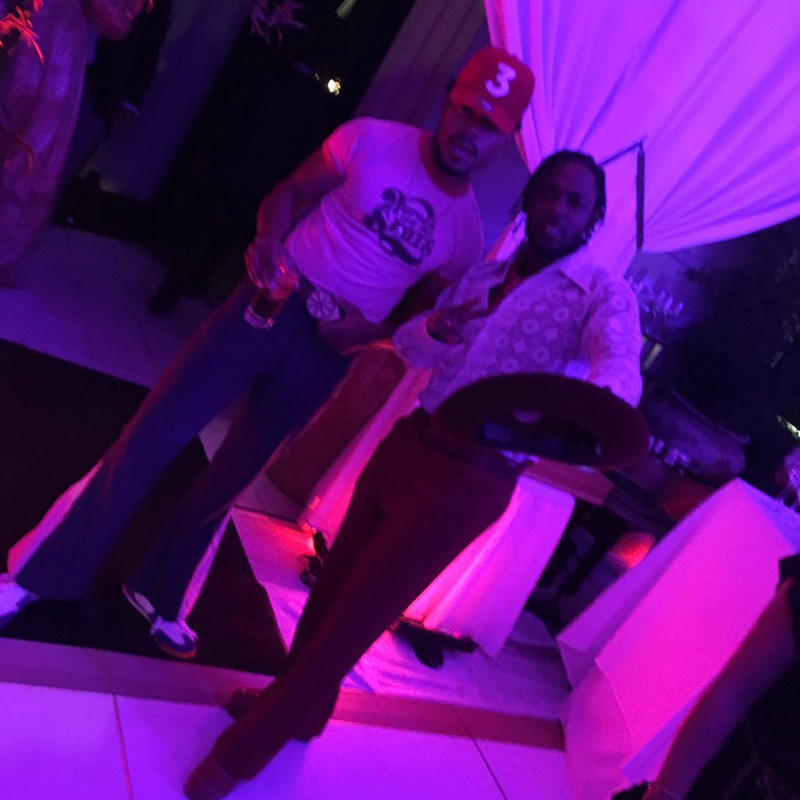 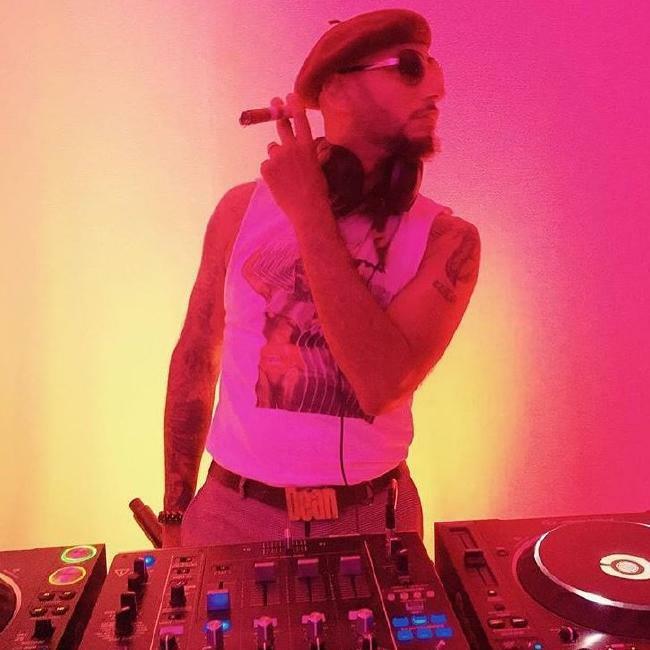 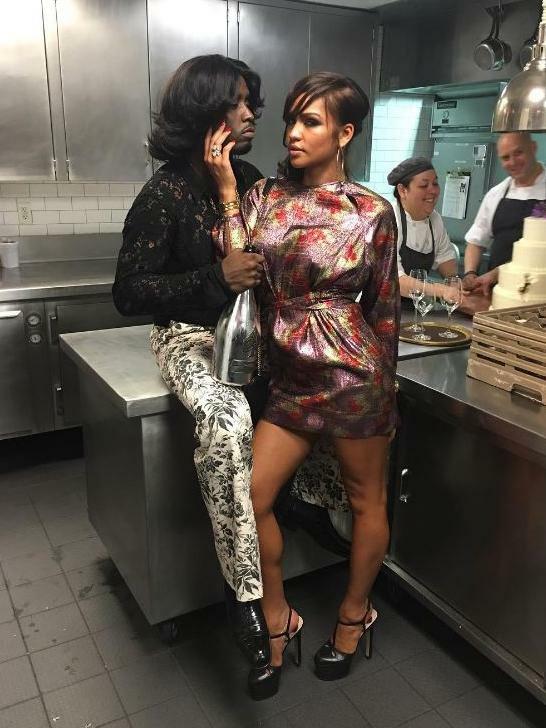 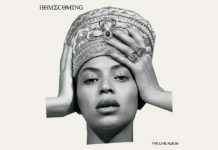 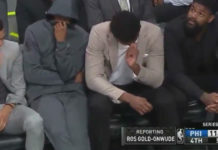 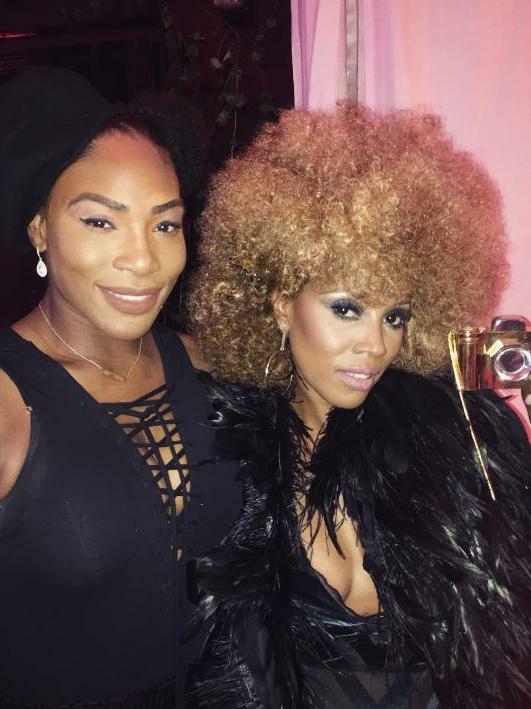 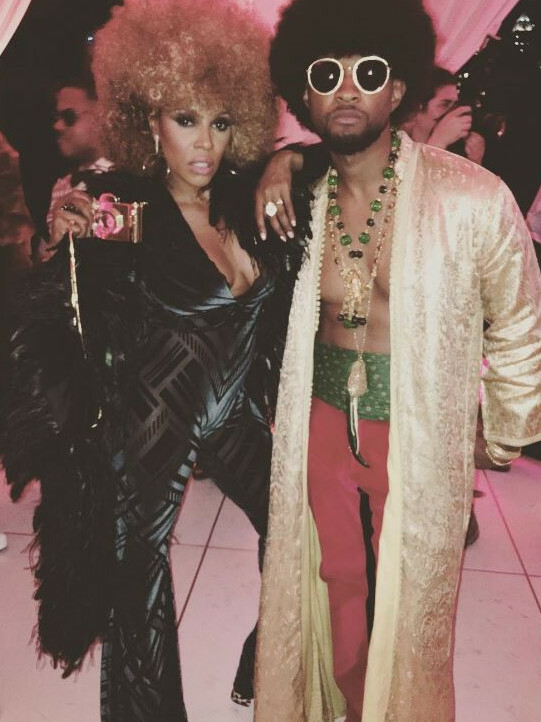 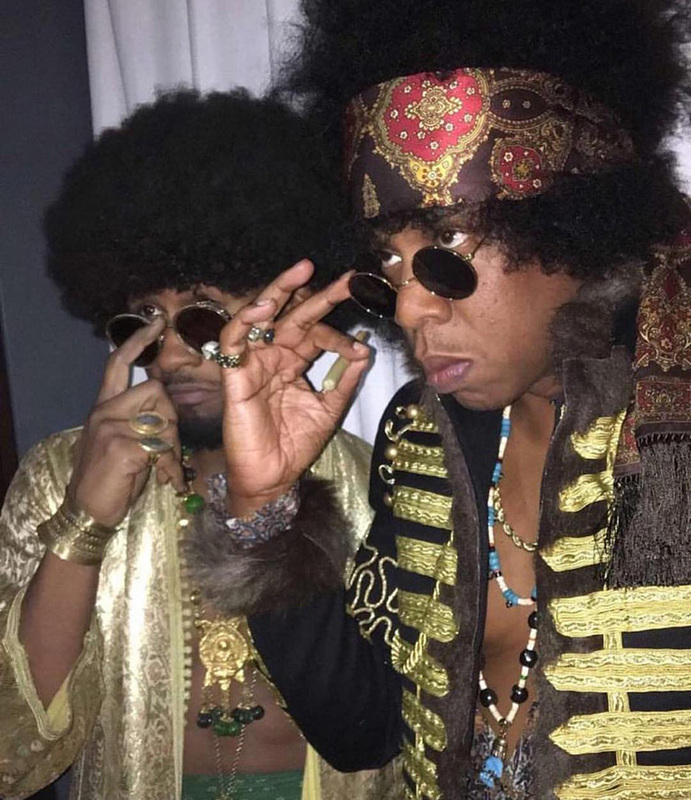 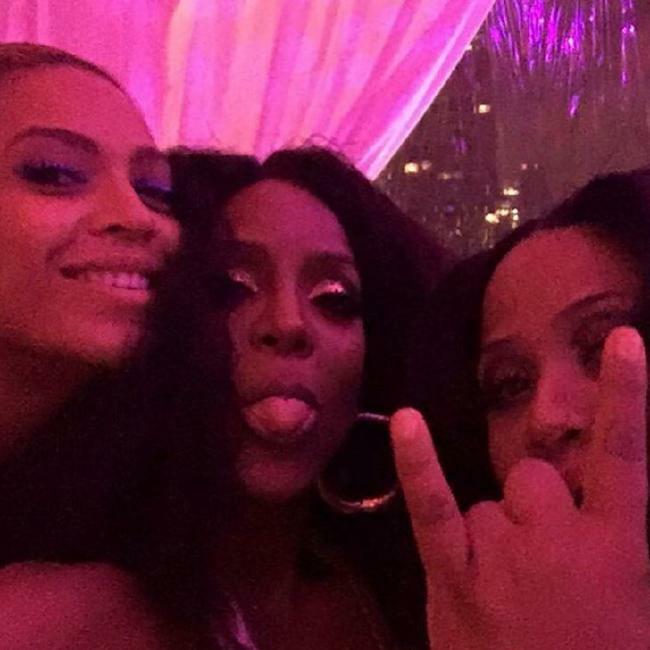 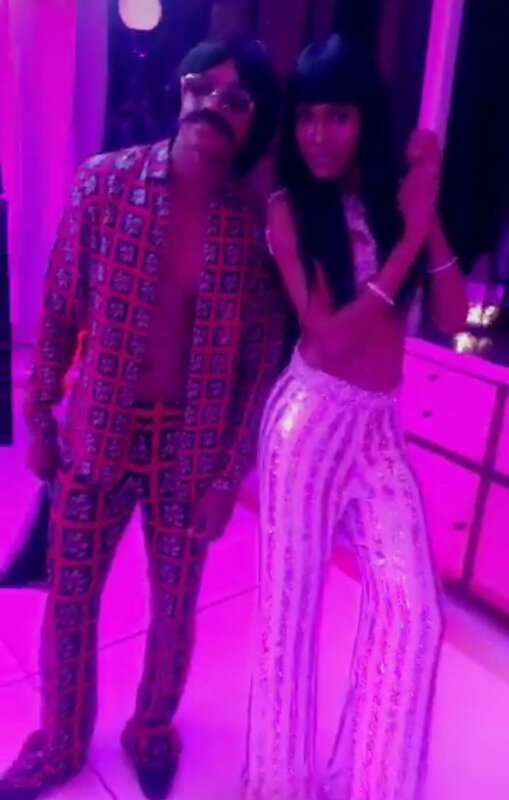 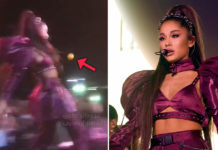 The party, which was held in New York City at an undisclosed venue, was attended by a number of her famous and talented friends and family, including Jay Z, Usher, Kelly Rowland, Michelle Williams, Chance the Rapper, Kendrick Lamar, Alicia Keys, Swizz Beatz, Carmelo and LaLa Anthony, and many more who were all dressed up in outfits inspired by the 70’s. 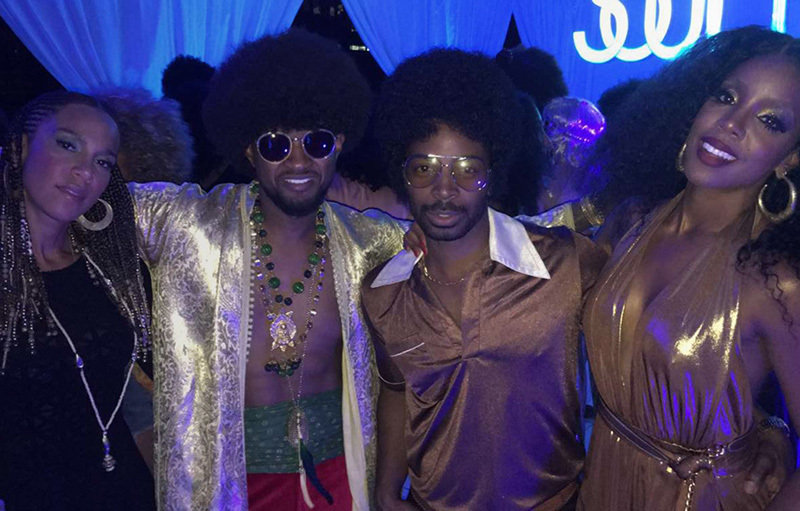 Everyone seemed to have a good time and really committed to the theme as social media was flooded with photos/videos (via Instagram, Snapchat and Twitter) showing guests dancing to music from the 70’s. 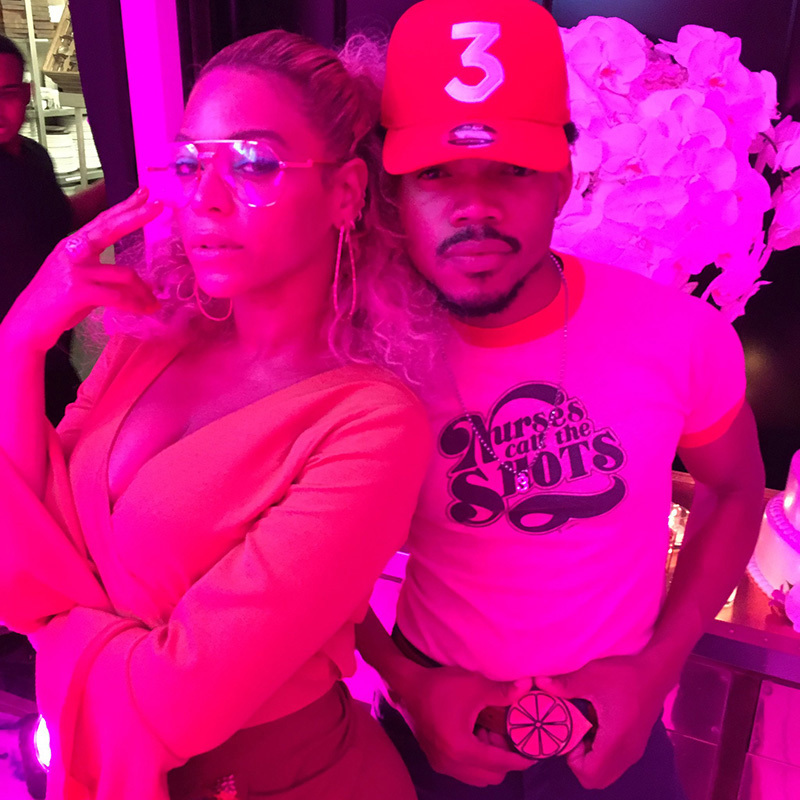 Beyoncé turned 35 years old on September 4th and Chance the Rapper sang “Happy Birthday” to her at the 2016 Made in America Festival in Philadelphia that night. 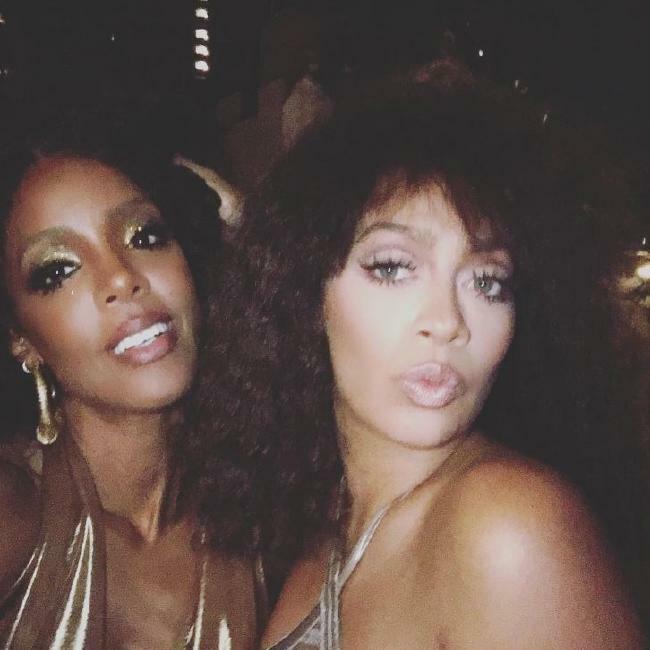 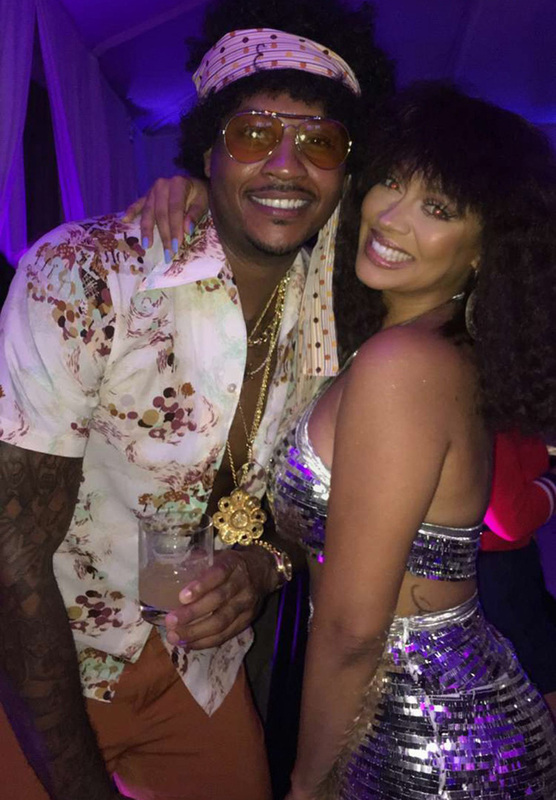 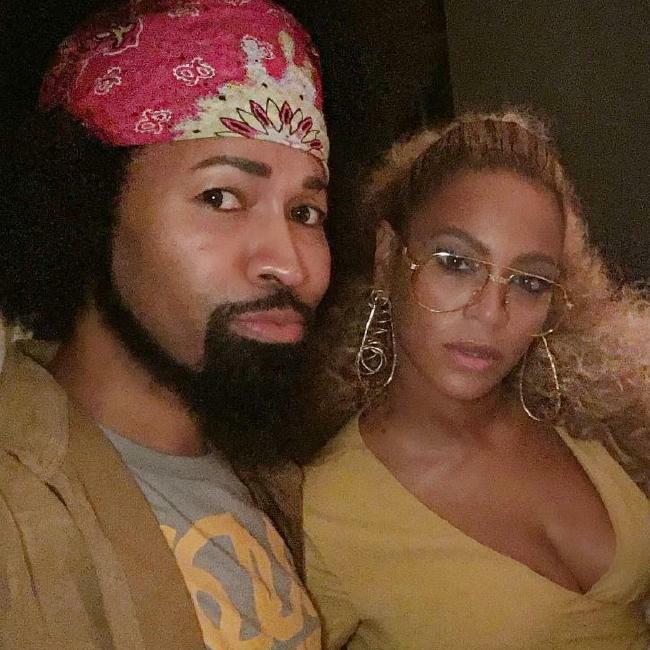 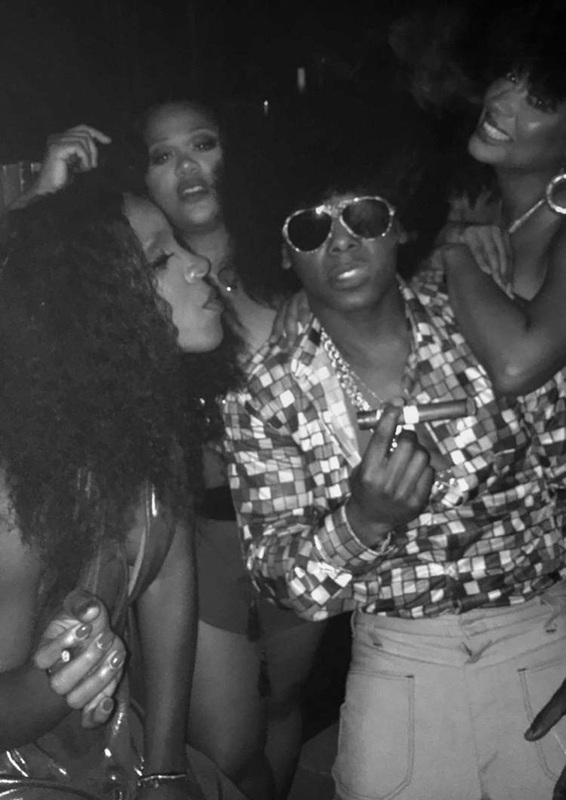 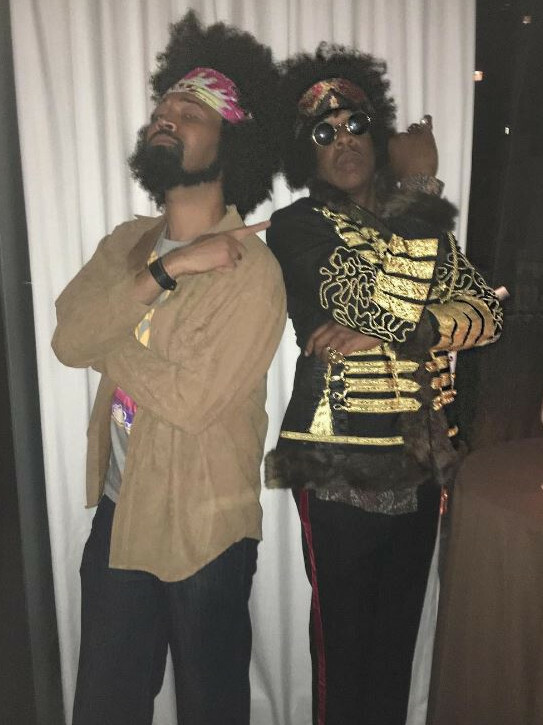 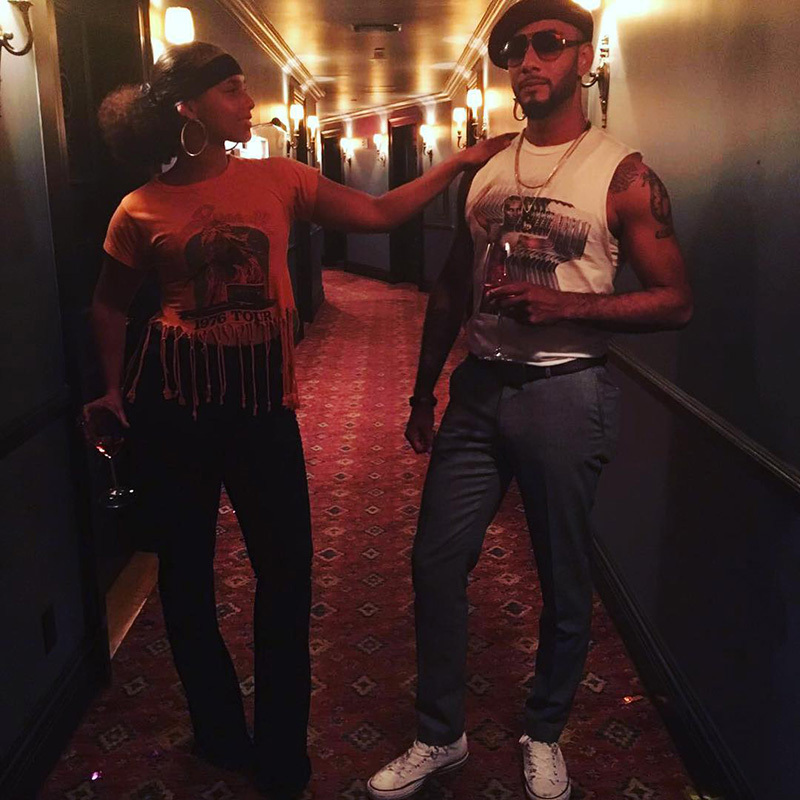 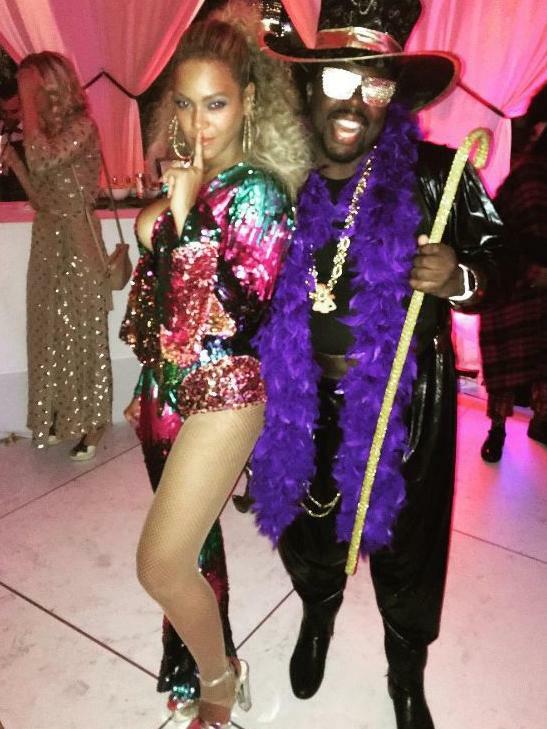 Check out a bunch of photos/video clips from Bey’s 35th Soul Train-themed birthday party in NYC below.